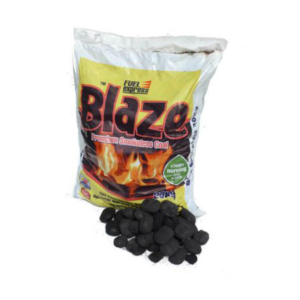 Roman Solutions provides fuel for retail and wholesale to customers within a 20-mile radius of our yard. 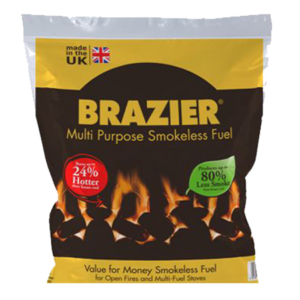 We would be happy to quote for the supply of fuels further afield contact us for a quote. 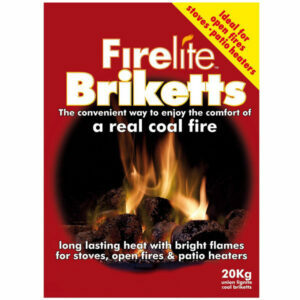 Coal/Smokeless Fuels offer an efficient and economical option for heating and cooking. 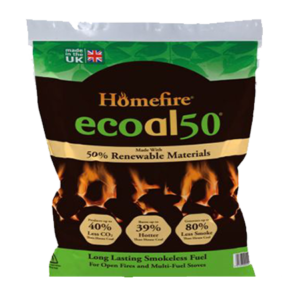 Available in a range of types to suit varied appliances, we can provide the energy for a cosy atmosphere, easy guaranteed heat and, for certain multi-fuel appliances the means to reduce carbon emissions. 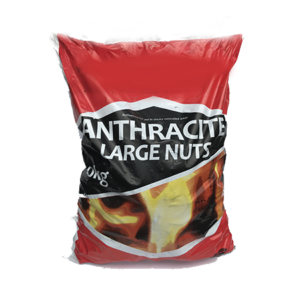 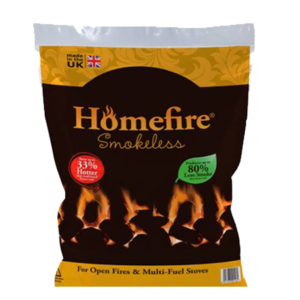 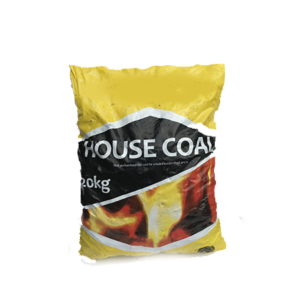 Our solid fuels are available in sealed pre-packed bags. 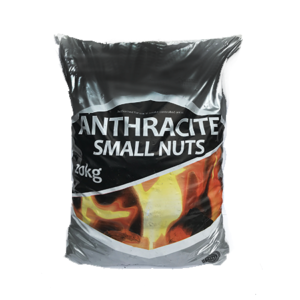 Most come in 20kg packs for your convenience.